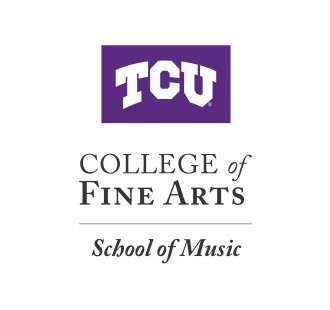 For students wanting to attend the TCU School of Music, there is an admissions process. Learn more about the audition requirements. Assistantships are available to qualified, full-time graduate students in the School of Music. Applicants must be admitted to the program, have an outstanding academic record and present favorable recommendations. Master’s and doctoral applicants will be considered for graduate assistantships as part of their application process. Assistantships provide tuition grants plus stipend and require approximately ten hours of work weekly. The deadline for doctoral applications is December 1, and the deadline for master’s applications is February 15.